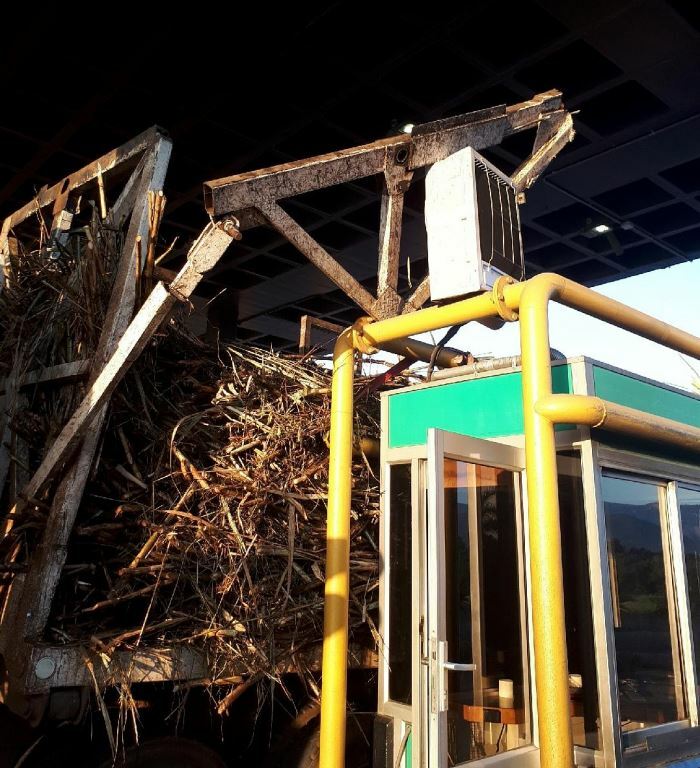 These pictures show the damage caused to two TRAC toll booths at the Nkomazi Plaza when a truck and trailer transporting sugar cane entered the plaza with an over the legal width and height load of sugar cane. Note the inside of the toll booth. Luckily the toll collector was not injured but this a danger given that this is not the first time such an incident has occurred. 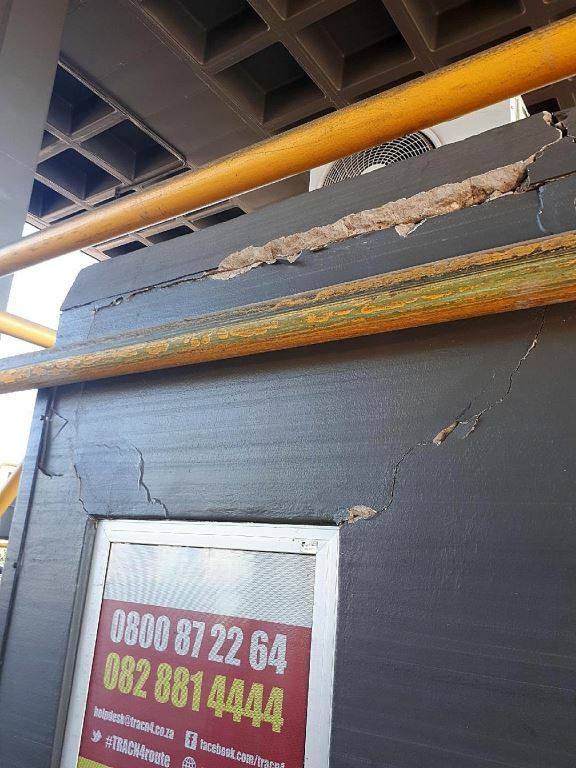 In the past few months, TRAC has incurred hundreds of thousand Rands in infrastructure damage from incorrectly loaded vehicles. Get it right guys. 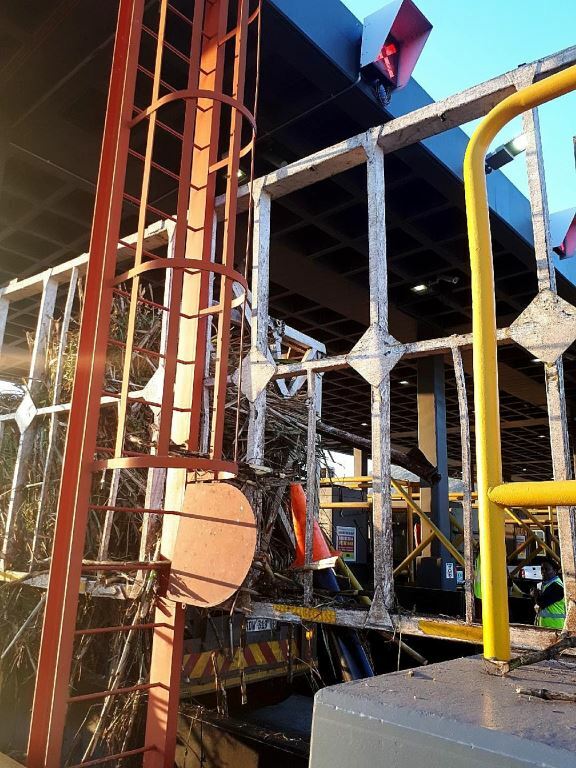 A plea has gone out from Trans African Concessions (TRAC), the concessionaire of the N4 Toll Route, for fleet owners, transport companies, truck drivers and public transport companies to obey road regulations with respect to their vehicles’ load, height and weight restrictions. 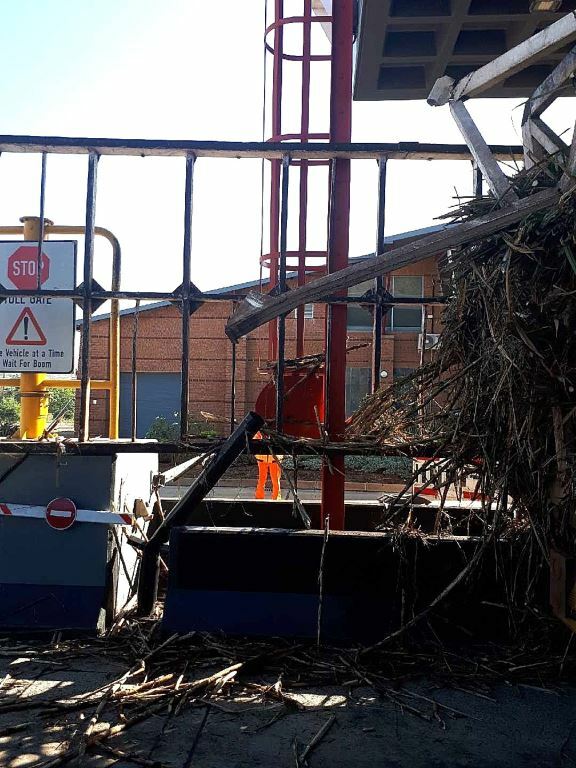 Although much has been said about overloaded vehicles, TRAC says there appears to be little regard for height and width regulations but these can be just as problematic and damaging as overloading. 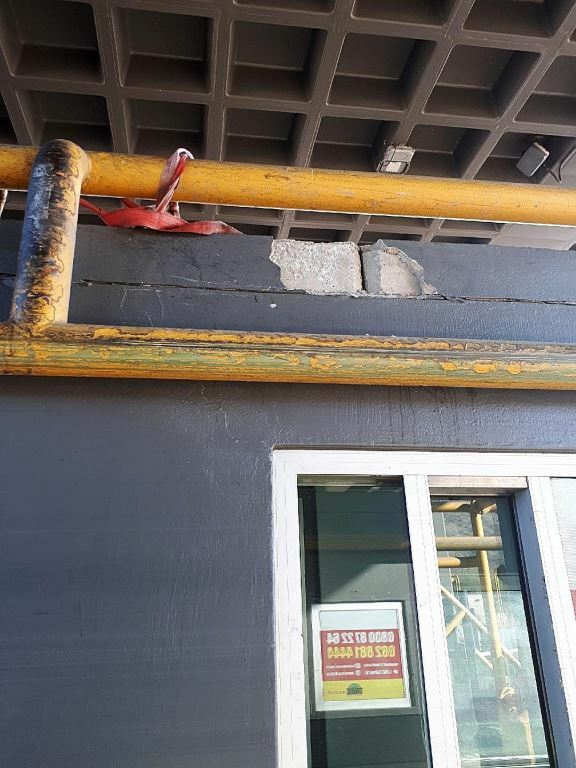 The transporting of protruding and overhanging loads not only poses a serious road safety hazard but also causes severe and costly infrastructure damage. 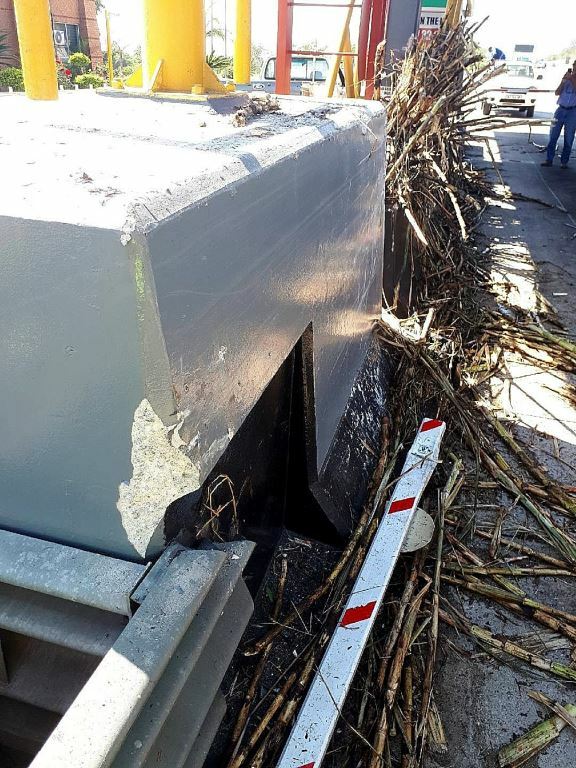 In the past few months, TRAC has incurred hundreds of thousand Rands in infrastructure damage from incorrectly loaded vehicles, with the most recent incident occurring last weekend at the Nkomazi Plaza where two toll booths were severely damaged by a truck and trailer transporting sugar cane. 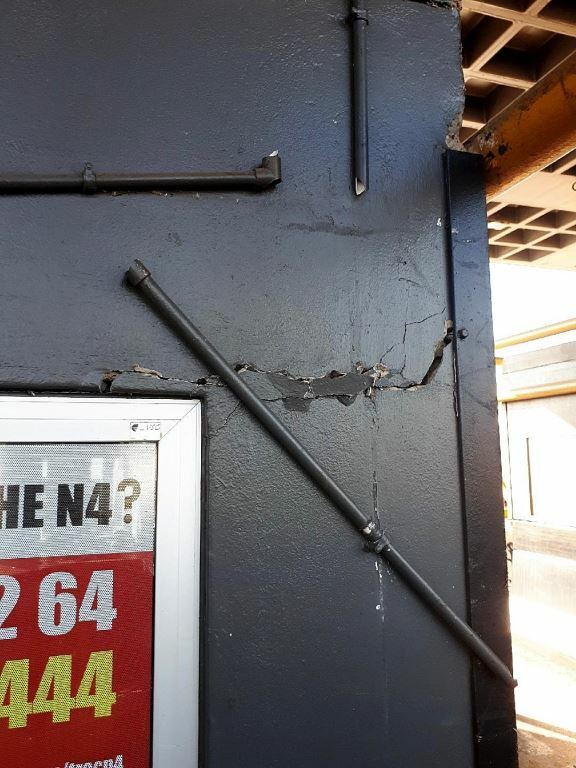 Besides the costs incurred to repair the damaged booths, the incident also impacted negatively on other road users as two of the plaza’s booths were out of commission for repairs. This affected the traffic flow. 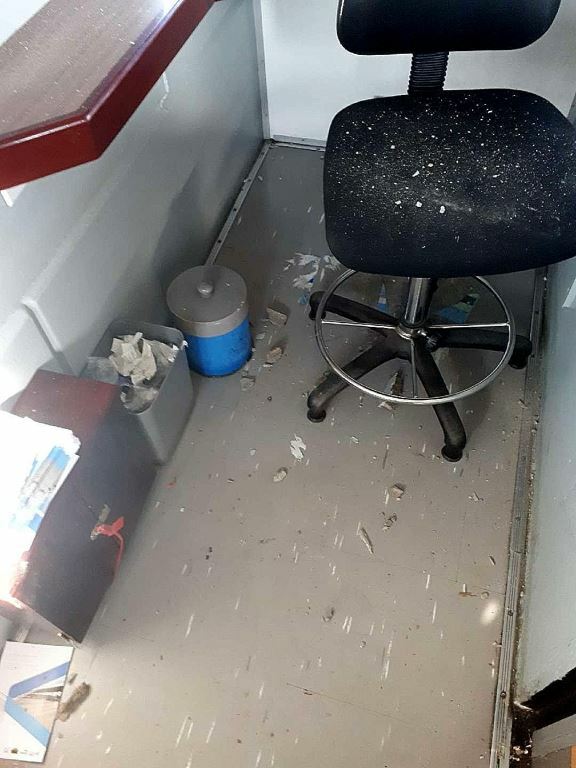 Worse is that in the above-mentioned case, the toll collector in the booth could have been injured or killed. TRAC’s core focus and responsibility is to offer road infrastructure that is on par with world standards. 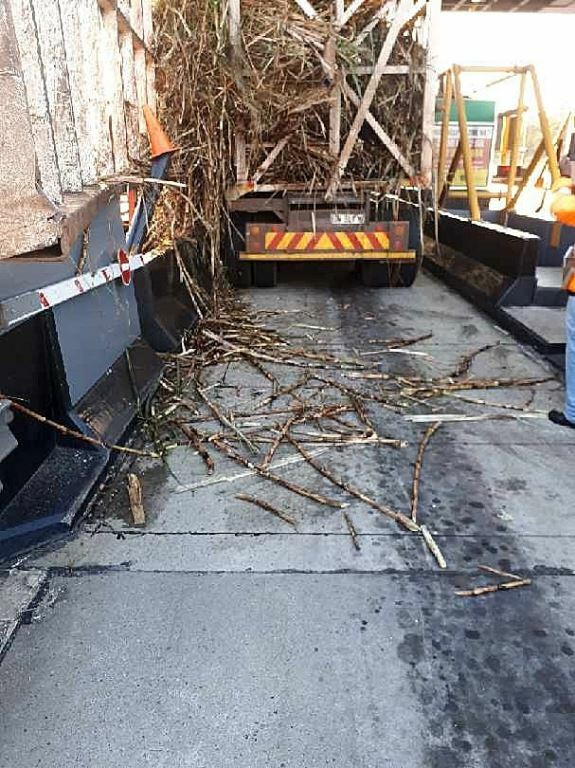 This in turn ensures that the N4 Toll Route meets international road safety criteria. 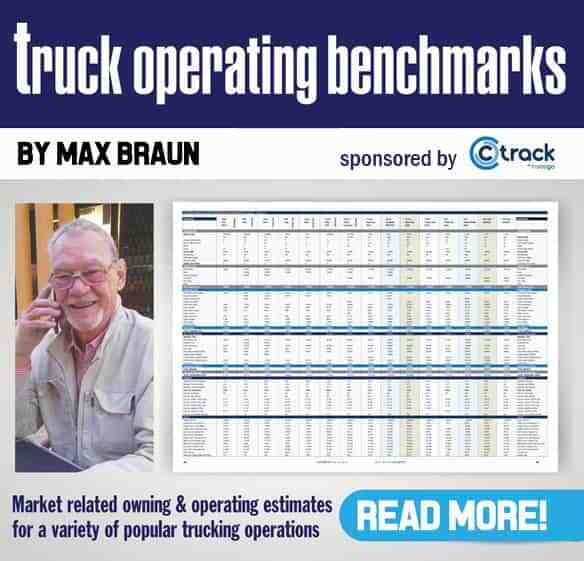 In view of this, TRAC is urging users to comply to the road regulations. 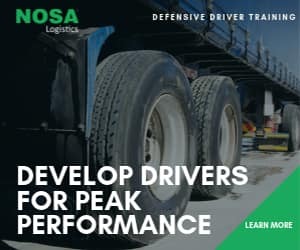 Making South Africa’s roads safer is everyone’s obligation. The change starts with you.